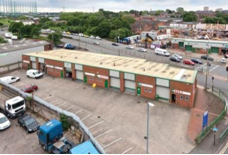 Caisson Investment Management together with its equity partner Parabola Capital has acquired the Aston portfolio in Birmingham for c.£2.0m from the Louis Group (in administration). 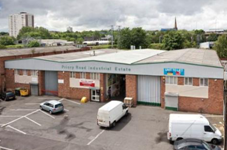 The portfolio comprises five industrial estates totalling 69,923 sq ft and 25 units. The transaction represents a net initial yield of c.9.0%. The portfolio is 37.0% vacant and once fully let is expected to show a reversionary yield of c.14.0%. The transaction forms part of the new ongoing commitment of the joint venture to invest c.£50.0m into the UK MLI sector.